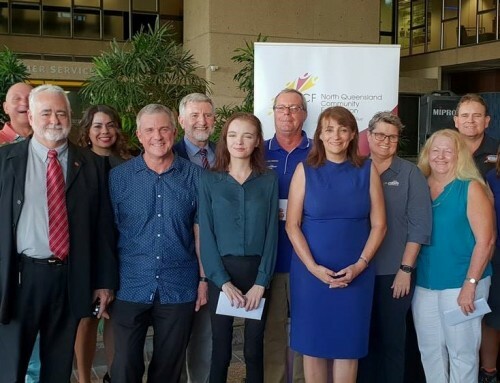 Seven charities in the Toowoomba region will receive funds totalling over $27,000 to help them continue to provide vital services for our local community. 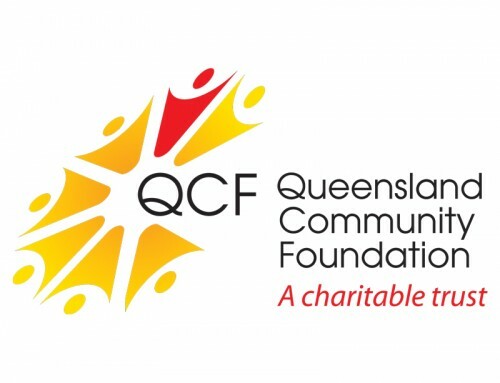 As part of the Queensland Community Foundation’s annual grants program, the local sub-fund, the Toowoomba Regional Community Fund, today announced grants to assist a variety of local projects. 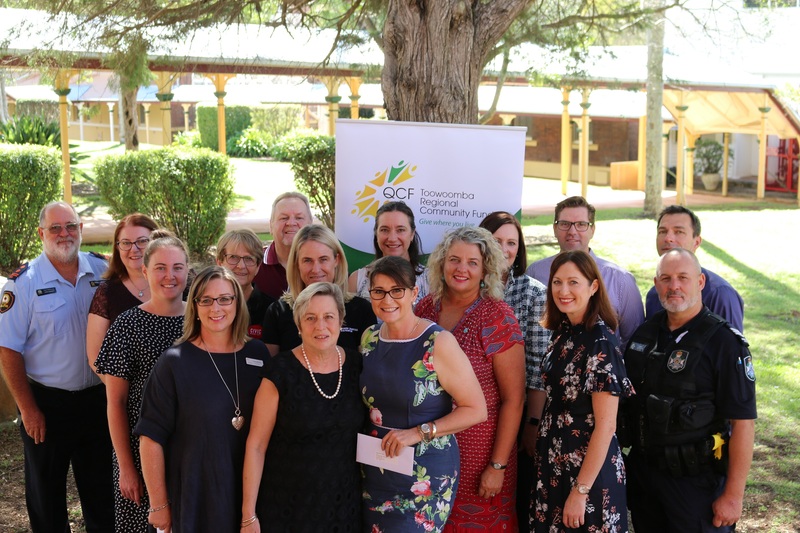 Toowoomba Regional Community Fund chair Joy Mingay said she was happy the sub-fund was able to provide these grants to local groups who are working hard to help others in need. “At the end of the day, it’s these charities and not-for-profits that are in the best position to identify and respond to local needs and we are just delighted to be able to help them provide these vital services to our community,” she said. 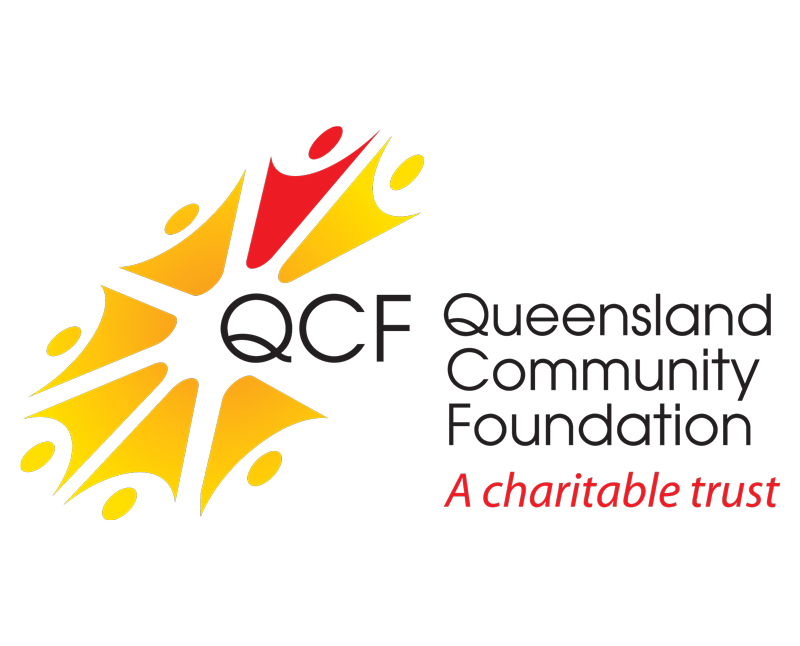 Ms Mingay said donations and bequests to the QCF for the Toowoomba Regional Community Fund are carefully managed and prudently invested to help build the capital of the Fund, with the income distributed to charities in the Toowoomba region through the grant program to create a valuable and sustainable source of funding for the greater good of the community. The Eating Issues Centre – $5,000 towards a therapeutic group which will run once a week for 10 weeks. It includes a focus on the group process, building relationships and developing a safe and supportive environment. It also explores issues that are relevant to experiences such as body image and self-esteem. The Eating Issues Centre is a community based organisation promoting positive body image and the prevention of eating issues. Empire Theatres Foundation – $5,000 for the Many Voices – One Story project. Through a series of workshops and creative development sessions, refugee, migrant and English as an Additional Language/Dialect students at Harristown State High School will work with writer and director Ari Palani to create a story that exists between us all, about being and becoming Australian, and what connects us as humans in this time and place. This will then be scripted and filmed – each scene in a different language. 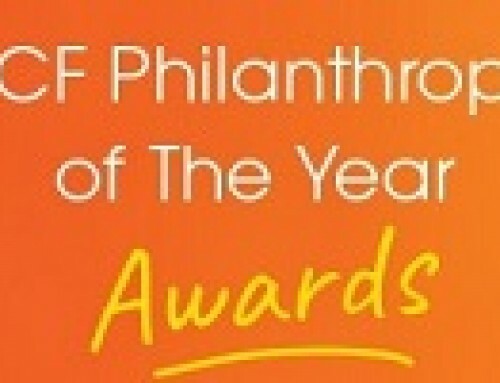 The Empire Theatres Foundation is a registered charitable trust that supports arts based activities for the community. Sunrise Way – $3,070 towards Sunrise Way’s Ripple in the Pond project, which aims to aid client recovery through a program of Therapeutic Photography. Clients will have photography lessons with a qualified, professional local photographer. They will also be taught how to exhibit their works and how to create marketing material for exhibitions. Sunrise Way is a 20 bed not-for-profit rehabilitation service that helps individuals living with addiction to rebuild their lives. It facilitates a 26 week program, enabling clients to understand their addiction, manage their mental health, develop skills and strategies to maintain sobriety, and rebuild their lives. Reason to Thrive – $3,000 for the Equine Assisted Learning Youth Program. 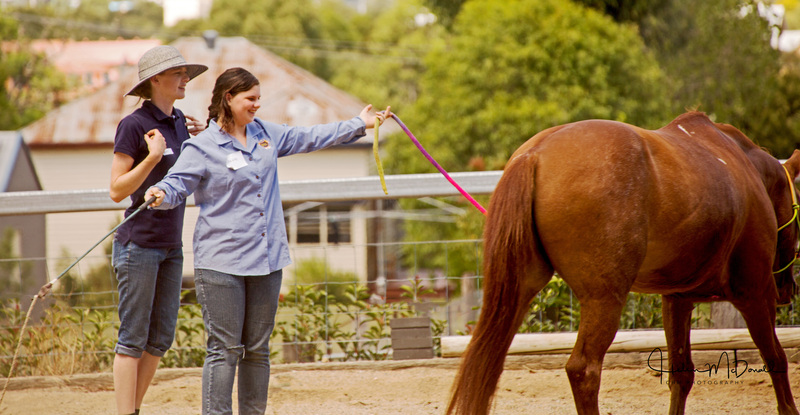 Students attend equine assisted learning sessions in which they will be personality matched with a trauma-informed mentor and a horse chosen for its personality type. The program aims to develop social skills as students learn to contain their excitement and frustration, to self-soothe and to connect with others. This funding will allow 12 students to participate in the project. Reason to Thrive is based in Warwick and their primary objective is to empower disadvantaged, disengaged and at-risk young people between the ages of 11 to 22 years old through improved emotional regulation, calm assertiveness, body language modulation and relationship building. This is achieved through one-on-one Equine-Assisted Learning sessions, teaching basic natural horsemanship groundwork skills. Horses have a unique way of reacting to body language, reflecting emotions presented to them. Students learn how others see them and what their body language portrays. Cancer Patients Foundation – $5,000 for the Look Good Feel Better program. This program is dedicated to teaching cancer patients how to manage the appearance-related side-effects caused by cancer treatment. Women, men and teens participate in a practical workshop which covers skincare, make-up and headwear demonstrations, leaving them empowered and ready to face their cancer diagnosis with confidence. AEIOU Foundation – $1,826 towards replacing the air conditioner in the kitchen and in three of the classrooms at their AEIOU Toowoomba centre. AEIOU Foundation is one of Australia’s leading providers of evidence-based early intervention for children with Autism Spectrum Disorder aged between two and six years. 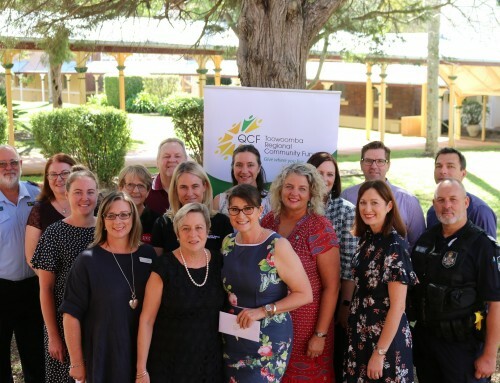 Cystic Fibrosis – $3,015 this project will bring together Toowoomba parents and carers of CF children with other CF families to find mutual support. This is a dinner event, which will feature an inspirational presentation from an adult with CF who has carried a positive, resilient outlook into adulthood. This event seeks to reassure parents and other carers about the future of their CF child, and to help them build resilience in their children by learning and employing positive self-thinking and other techni􀀄ues to help all family members deal with the daily challenges posed by CF. The dinner provides a safe, supportive environment for parents and other carers to raise their fears and concerns in a gathering of people who know exactly what they are going through. To help build the capacity of the Toowoomba Regional Community fund and find out how you can ‘give where you live’ contact QCF on 3360 3854 or email enquiries@qcf.org.au. All donations are tax-deductible.